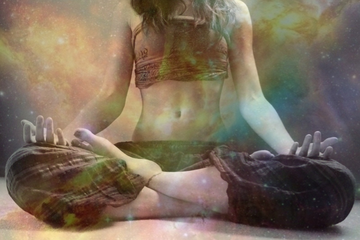 In yogic anatomy our life force is thought to be centered in the belly. The greatest determinant of our physical well-being is the quality of our digestion, and our ability to skillfully direct our lives is rooted in the healthy balance of abdominal energies. In this five week session, just in time for the holidays, we will be working on asana and pranayama that strengthens, stokes and clarifies our energetic center. Intermediate Practice Series are taught by MYoga Director Ann Dyer and are designed for experienced yoga practitioners who are interested in deepening their asana practice, as well as the role asana plays in the larger tradition of yoga, including the subtle practices of pranayama, chant, and meditation. Each 6-10 week Intermediate Series focuses on an area particularly challenging for beginners progressing into intermediate level practice.